Last week Google confirmed the release of an update on their search algorithm. The internet is a continuously changing and updating landscape. With a significant portion of the web managed by Google, it is important that we tune in whenever they make changes to their algorithm. What is the Google Broad Core Algorithm Update? Google typically releases two kinds of updates, there are small updates that are designed to improve the overall web performance incrementally. Then there are the bigger updates, known as broad core algorithm updates that are changes to Google’s underlying algorithm itself. These broad core updates are routinely released several times per year. This subterranean update is primarily designed to improve the way Google interprets webpages, search inquiries, security and other web elements. 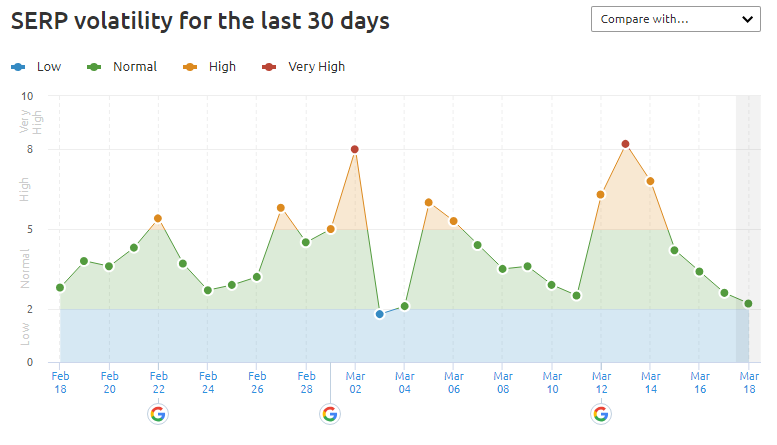 The most recent Google broad core algorithm update was released on March 12, 2019. This new update is dubbed by the online SEO community as the Florida 2 update. However, this nickname does not have any relation to the original Florida update, which was also a broad core update by Google in the 2003. But, Google have decided to named it “March 2019 Core Update”. What to expect on this update? It’s important to note that Google has never disclosed the exact changes regarding their updates. Therefore, our observations are almost exclusively derived from its impact on search rankings, web-page performance and other technical parameters that are impacted by the algorithm update. We’ve also monitored some changes that are impacting some of our clients, primarily businesses that are in the travel and hospitality industry, yoga businesses and most prominently in the restaurant industry. 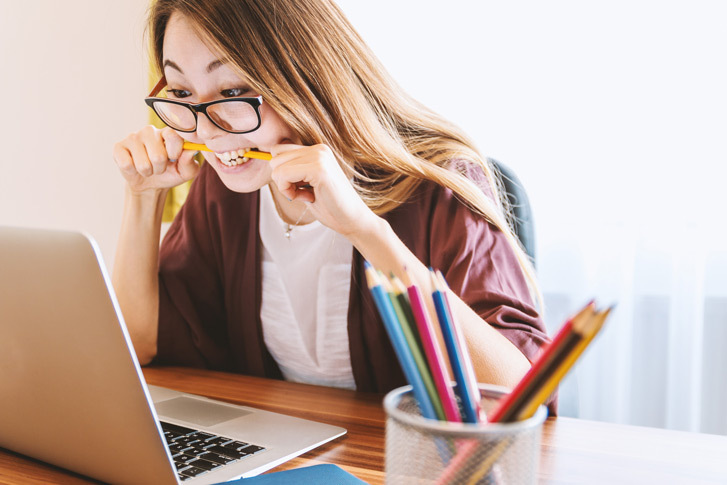 Although it is too early to reach a conclusion regarding this new update, it is expected to impact page rankings, traffic and other aspects of web performance. Google has stated that there is no definitive answer or “fix” in response to their broad core updates. In addition, Google has also mentioned that if your web rankings seem abnormal or affected, it may be related to this broad core algorithm update, rather than technical changes made on your website. These broad core updates are an essential part of keeping the overall stability and rankings accurate on the web. Especially with Google’s pervasive reach on the internet in general. We will keep you updated as to how this Google Update may affect your business and rankings as more data becomes available. Rest assured that we are keeping a close watch on all of our SEO clients. How do you know if your website is impacted by the Google Algorithm Update? Perhaps the easiest indicator that your website is impacted by the update is if there are significant changes to your traffic or ranking in the search engine results page (SERPS). As we routinely monitor and maintain the SEO of our client sites, any changes to the rankings or traffic is easily detected. Another way to check if your site is affected by the update is by checking Google Analytics or Search Console account and observe if there are any differences from the usual data. Keep in mind, that Google strongly advises against using any sort of search engine manipulation tricks for your SEO. There are currently no definitive “fix” to any pages that are negatively impacted by the update. Google has themselves has stated to focus on maintaining and building valuable content, and over time it may rise relative to other pages. If you are using a third-party agency to manage your SEO, make sure they are aware of this update and know how to respond accordingly to prevent your site from dropping in traffic or ranking in future updates. Island Media Management is dedicated to providing measurable, data-driven results and marketing solutions for your business. We are the leading digital marketing agency in Bali, with services that include Search Engine Optimization (SEO), Social Media Management and much more. Learn how we can help you grow your business.